In 2016, The Dow Chemical Company deployed 40 employees from across the globe to Cebu, Philippines as part of the company’s signature skills-based volunteer program, Leadership in Action. The Dow employees collaborated on six different projects as pro bono consultants for local government and non-governmental organizations (NGOs) to address local challenges. 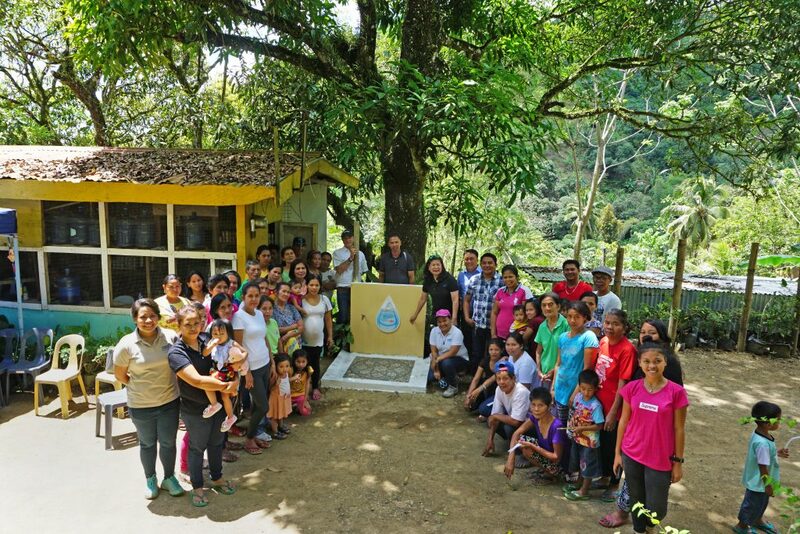 Now, two years later, one of the more comprehensive projects—to increase access to sufficient, affordable, and safe water to 50 households of Sitio Kabatbatan in the Buhisan Watershed—has been successfully completed and was turned over to the local community on March 9. A proud moment—turn over ceremony of sustainable water system to the Buhisan Watershed community. The original Leadership in Action project team comprised six members—Lotheronie (Teenie) Raby, Jack Chen, Lisa Malik, Marta Feliu Pamies, Arthur Bremski, Ayush Bafna, and Arda Ozkaynak—each of whom worked with the Philippine Business for Social Progress (PBSP), the largest corporate-led social development foundation in the country, to create a sustainable water system design that would provide equitable access to safe drinking water for local families. 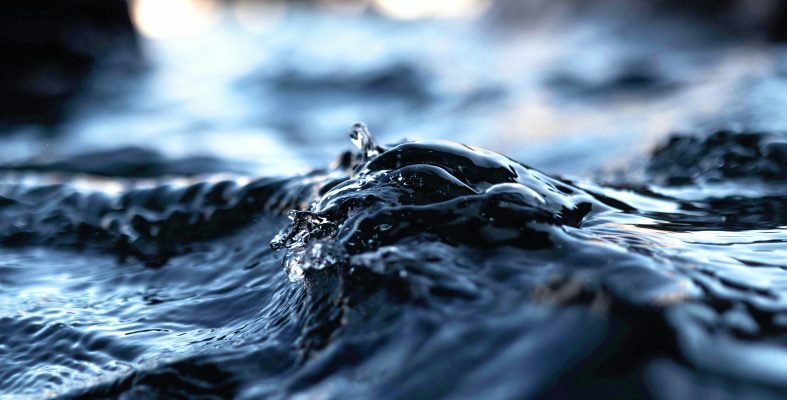 The water was intended for household consumption and to boost ornamental plant production, which forms the basis of local residents’ livelihood. To bring the innovative design to fruition, the Aboitiz Group, a leading conglomerate in Cebu, represented by Jose Antonio Aboitiz, funded the construction of the water system as well as a sustainability training in August 2017. 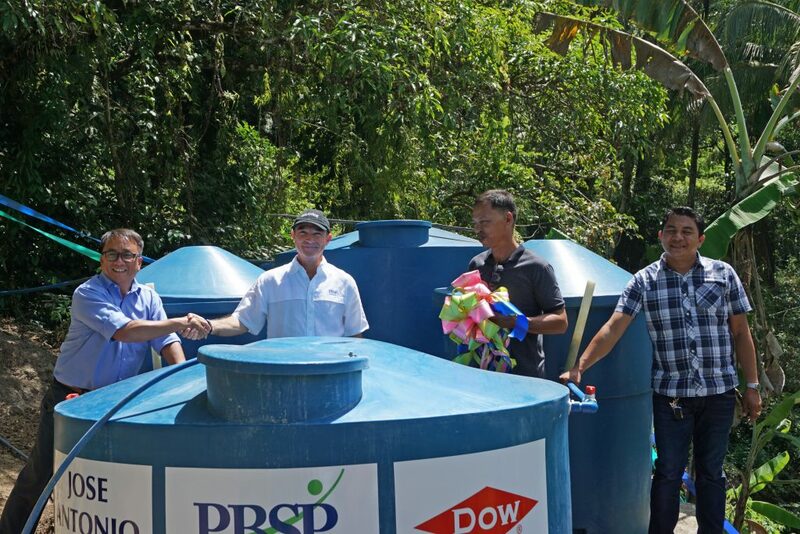 The ceremonial turnover and the inauguration of the new water system was attended by Bobby Batungbacal, Jose Antonio Aboitiz, and PBSP’s Cebu Manager, Angelie Yulo, together with the local community led by Barangay Captain Honorable Ronaldo C. Labitad and the President of Santo Nino Farmers Association, Antonio Lagada. Clean water supports community well-being by safeguarding health and boosting residents’ source of income in ornamental plant production. Explore other Dow Leadership in Action projects in Cebu.